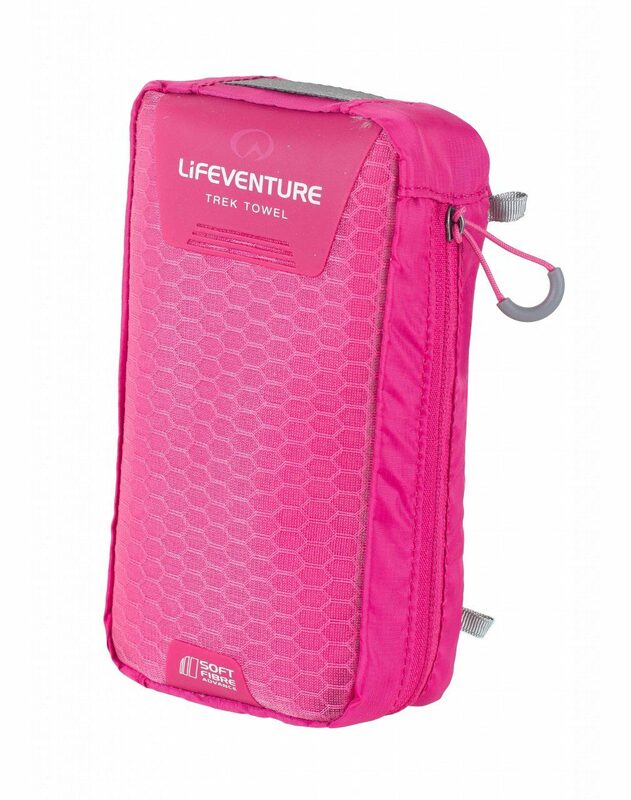 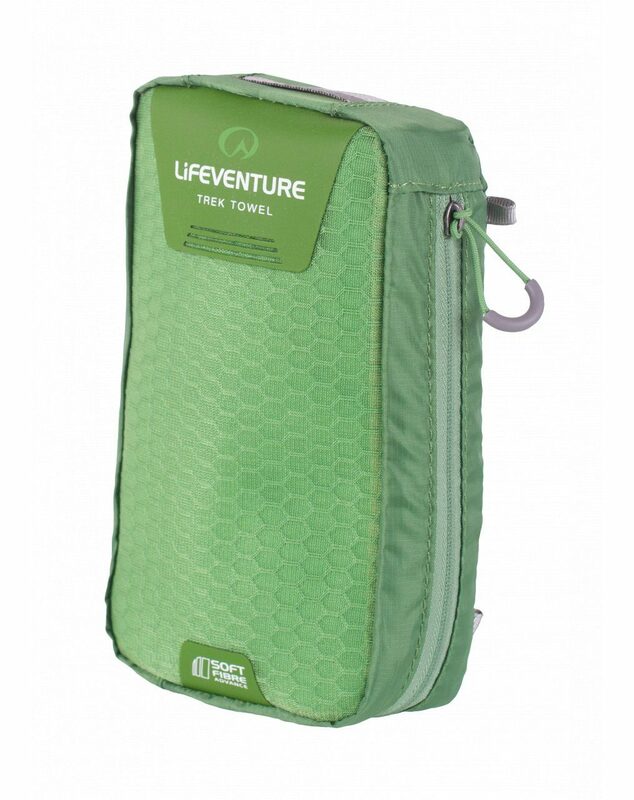 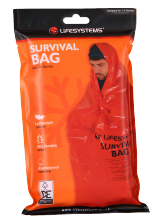 The classic Extra Large Trek Towel is ultra soft, highly absorbent and compact - ideal for travel, outdoors and sports. 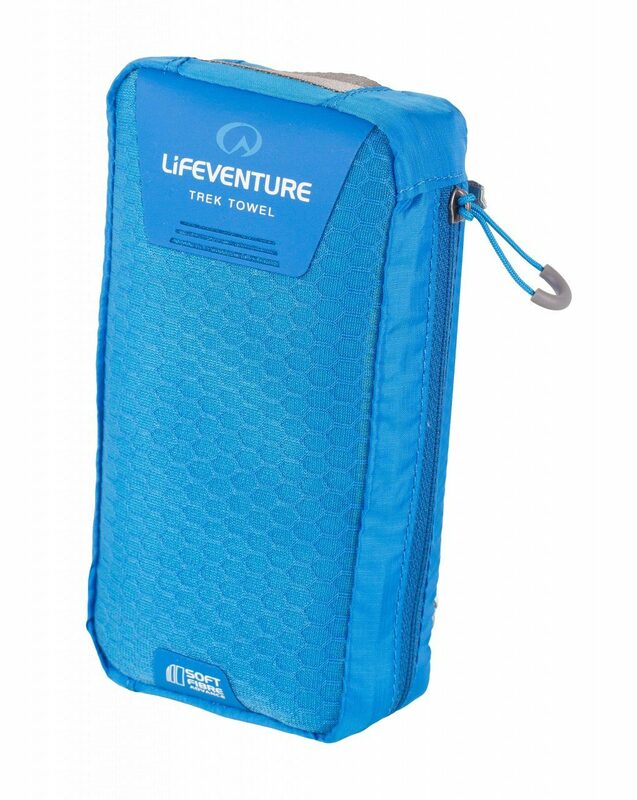 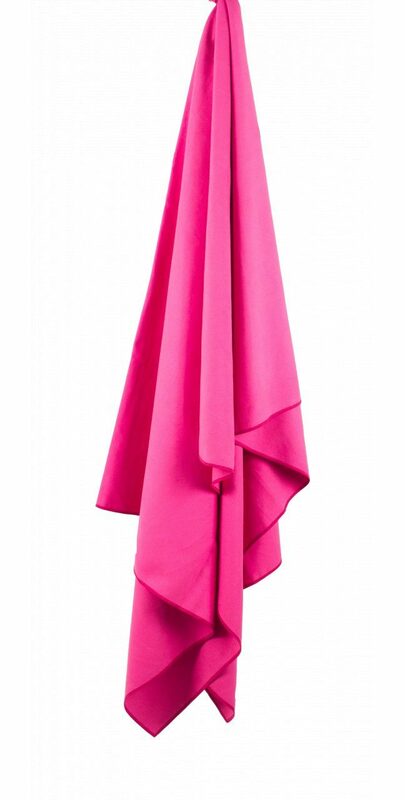 A Trek Towel will absorb nine times its own weight in water and dry eight times quicker than a standard beach towel. 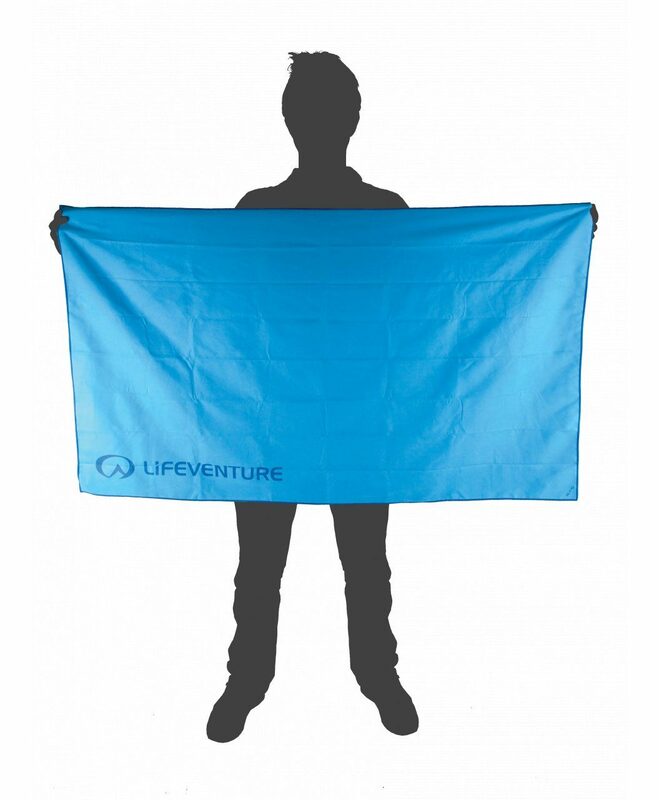 Each towel is treated with a permanent antibacterial formula that prevents the build-up of bacteria, keeping the towel cleaner and fresher for longer. 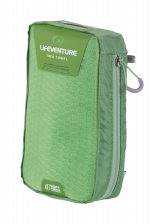 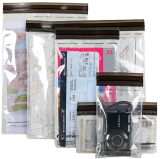 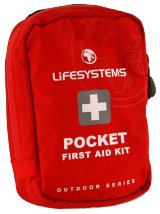 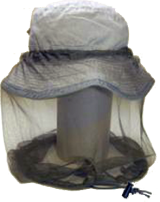 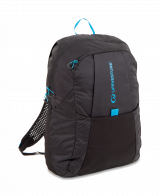 Supplied with a tough ripstop carry case.